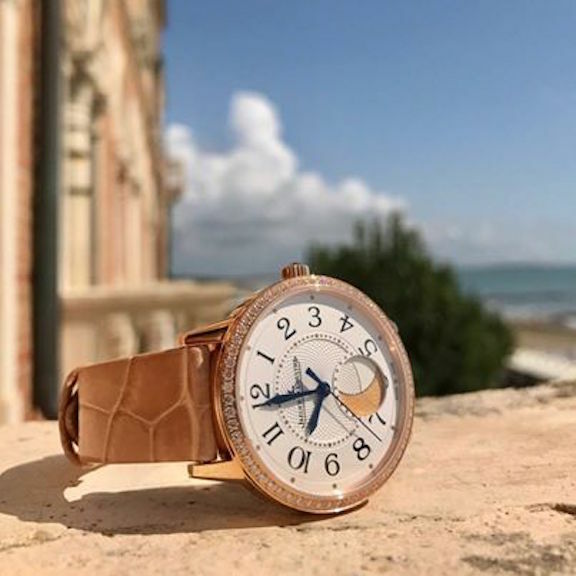 Attention watch lovers, are you aware you can enter your watch photos in a real contest, get published on line, and win a weekend trip to a five-star hotel in Geneva? If you didn’t know about the Watch Photo Awards (WPA) that started in May, you already lost three opportunities. The Watch Photo Awards are the first annual international photo competition for amateur and professional photographers. There is a different theme each month that you can submit your photos for consideration, beginning in May and ending in October. Since it is already August, you need to get cracking to submit pictures for this month’s contest theme: On two Wheels or Four. Oh, and another great thing about this contest: You can vote for the winners. Watch Photo Award submission for July (holidays theme), by Margot De Lattre. Each month, awards are given to the photos that best meet the criteria of creativity, technical accomplishment and matching theme. At the beginning of each month, the theme for that particular month is announced and readers can begin submitting photos. You can submit photos here. Once all of the photos are submitted for that particular month, a jury selects the 10 images that it deems are best. Those 10 best are posted on WorldTempus.com and other outlets, and then the audience/readers get to vote for the final winner. The winner each month receives a two-night stay for two people in a superior category room with breakfast and visitors’ tax included (sorry, travel not included). The voucher is valid two years from the date of issue. The winning photos will be published by WorldTempus.com and its media partners, including GMT Publishing (which is organizing the Photo Awards), and they will be featured in a special traveling exhibition later this year that will start in Geneva at the Geneva Museum of Art & History. 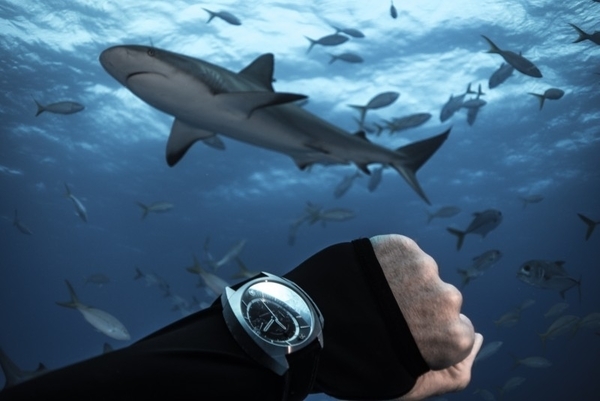 That exhibition will run concurrently with the Geneva Watchmaking Grand Prix (GPHG). Additionally, during the GPHG, the best photo of the year will be decided by a separate public vote. The overall winner will be awarded the WPA trophy, and will be invited to sit on the jury for the following year. 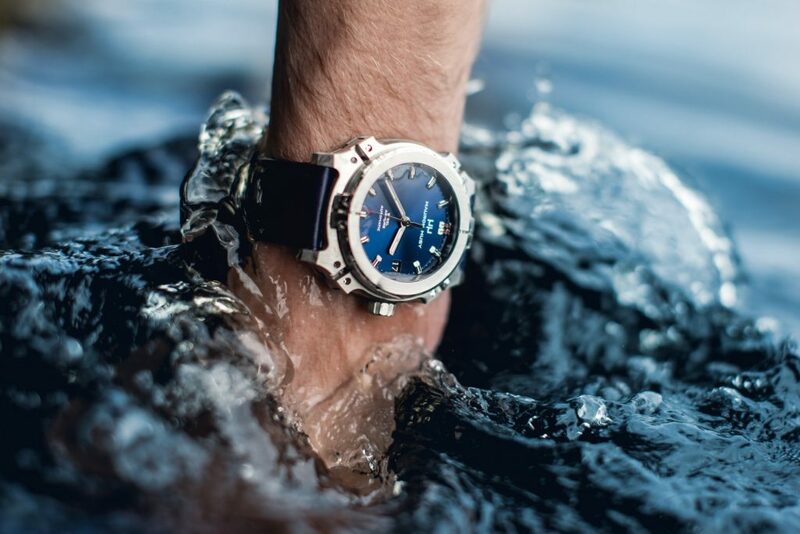 There are, of course, a few stipulations for this contest, including the fact that the watch being photographed must belong to the participant and must be mechanical – unless it is a women’s watch, in which case quartz or mechanical watches are acceptable. Each person can only submit one photograph per month. For the complete list of rules and guidelines, visit Watch Photo Awards. and to submit for August.